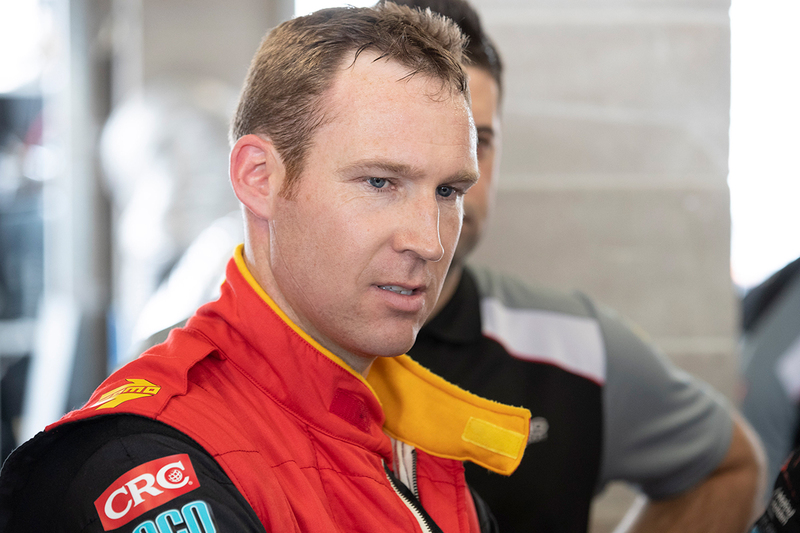 Supercars title contender David Reynolds said his Saturday Townsville race “started to turn to custard” shortly after a strong start. The Erebus Motorsport driver lined up fourth, but got off the line well and ranged down the outside of leader Scott McLaughlin into Turn 2. 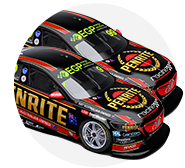 His time in second only lasted until Turn 5, when Jamie Whincup moved past, but the Penrite Holden was third for the first 10 laps. 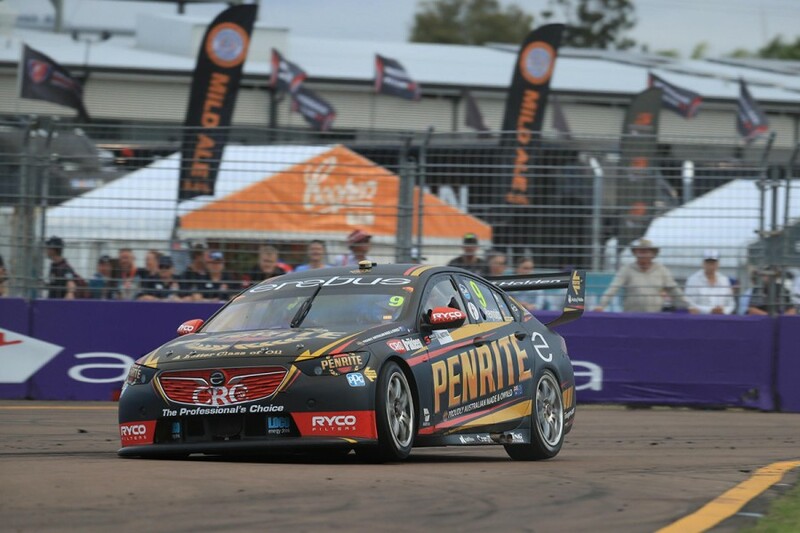 Passes on consecutive laps by Shane van Gisbergen and Craig Lowndes demoted Reynolds to fifth, and he lost out to Mark Winterbottom and Fabian Coulthard in the second half of the race. “Qualifying was good, but it could have been a lot better,” Reynolds said. “We improved the car during the session but if we had the car we finished with at the start of the session I think we would have been on the front row. “I got a good start and was battling good for a couple of laps but it all started to turn to custard. “Unfortunately, we didn’t have a fast enough race package today. 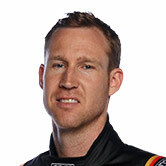 Reynolds remains third in the standings, but is now 360 points behind leader McLaughlin, who finished the race third. 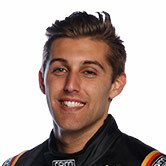 Rookie team-mate Anton De Pasquale had a similar afternoon, having started 12th and finished 20th. Escaping an early incident involving Garth Tander and James Courtney, De Pasquale ran 14th for the bulk of the first stint but lost ground over the next two. He was then in the group of drivers to make a third pitstop for fresh tyres during the late Safety Car period. “Our fastest run in qualifying was our first which was the way to go but the lap wasn’t amazing, so we set ourselves up for a hard race,” De Pasquale said. “I lost a little bit of time in a certain area and without that we could have put ourselves up a bit further.